As the finale for Miss South Africa is only three weeks from now, we got closer to the Top twelve after an emotional elimination during the third installment of "The Road to Miss South Africa". Before we begin, it must be noted that the judges are using a cumulative scoring system to find Miss SA, and the scoring sheets will never be "wiped clean" so how they do during every single aspect of the pageant workshops plus the preliminary interview and the final gala event will ALL contribute to the scoring system. With so many different girls making the Top three and Bottom three, it is quite difficult to assume who is in the lead and who is not, especially not knowing the entire middle order. But I'm definitely making notes and keeping score as well. At the crack of dawn, the contestants woke up and headed to the beach for some resistance training. I have noticed a significant improvement in the bodies of the Miss SA contestants, this is definitely due to last year's winner who endorses a healthy lifestyle and who definitely has had an inspiration on the young Miss SA hopefuls. We're seeing firmer bodies, tighter abs and overall just healthy frames. Lisa Raleigh, a fitness and health guru pushed to contestants to the core. Afterwards, a briefing by one of the judges, Kieno Kammies took place. He spoke to the girls on how a Miss SA must always be prepared for interviews and make sure she says the right things. Then, the über-gorgeous Melinda Bam came to speak to the girls. This woman is going to really excel at Miss Universe based on how she looked, how she spoke and how effortless it is for her to be so stunning. Her words were sincere and insightful as she acknowleged the growth she has experienced since wearing the crown. 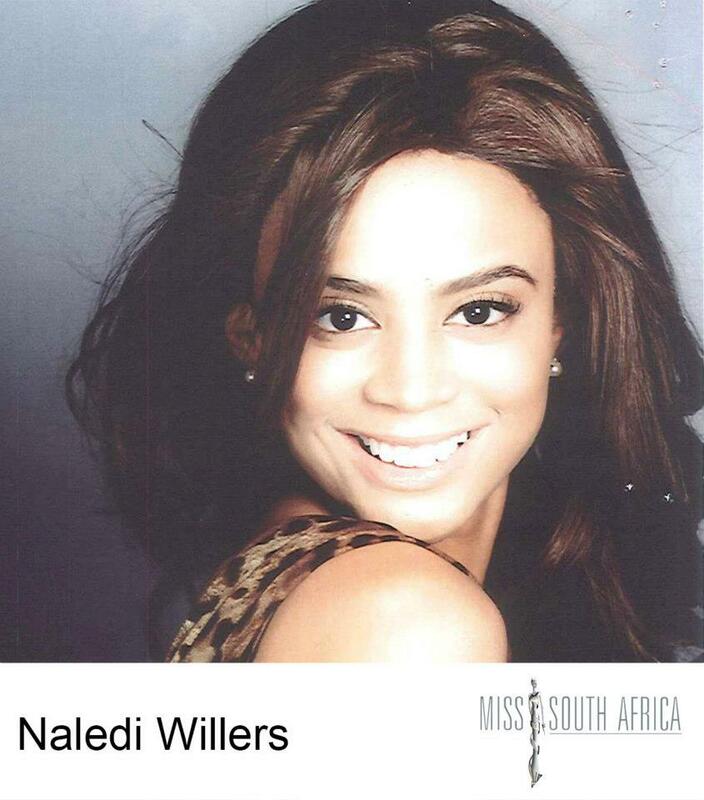 She is truly lovely and in my opinion has been the best Miss South Africa in many many years. The first task was a cocktail event with various individuals from brand ambassadors, to disc jockeys, our current Miss SA and also on hand were the judges. Judges looked at approchability, how the contestants interacted with everyone and also if their attire was appropriate for a cocktail event. As always, after the challenge, Sonia announced the Top three and bottom three. The top three for this round went to Charlotte, Sonia and Pearl. The bottom three was quite shocking with Zahra, Dhesha current Miss Soweto Lebogang Monggae. The judges explained that these three failed to either engage well and mentioned Dhesha's three studded earrings were very inappropriate. Next, a divine press conference. Here you could honestly see the women with star potential. Various journalists from different newspapers were invited to grill the contestants. Two contestants were interviewed at a time, which I thought was perfect. The questions were vast and covered topics such as polygamy, ethnicity, education and whether or not lesbians could win Miss South Africa. Very interesting indeed. The bottom three for this event went to Nicole, Melissa and Taryn. Their was a tie in the top three, so this week we had a top four and emerging victorious were Marilyn, Dhesha, Natasha and Michelle. I find the bottom three and top three quite useful in trying to determine who will make the Top 12 and Top five. Natasha and Dhesha have now twice placed in the Top three, but Dhesha has also placed in the bottom three. Michelle last week also placed in the bottom three and this week came in the Top four. There are also a few girls who I happen to believe are stunning and engaging yet are heavily underrated, and the leading contestant in this category would be Naledi, who looks amazing and articulates herself amazingly. Like the previous episode, four girls had to be eliminated and based on the cumulative scoring, the girls who were eliminated were Angelyn, Kylie, Melissa and Nicole. Next week, 8 girls will be eliminated and our Top 16 will be revealed. An * denotes that contestant has at some point been in the Top 3. Why do I feel the thoughts expressed are yours and not from an unknown person??? I am glad you think you know my writing style so well but it's not me. It would have been me if I were based in South Africa. I have no problem with expressing my opinions. Sun International knows who I am and they have read some of my opinion pieces. Had I not been based in Taiwan, I would have followed it and given you MY thoughts. Besides there is nothing to be afraid of... nothing bad is being said here. I don't necessarily agree with all the guest bloggers favorites. 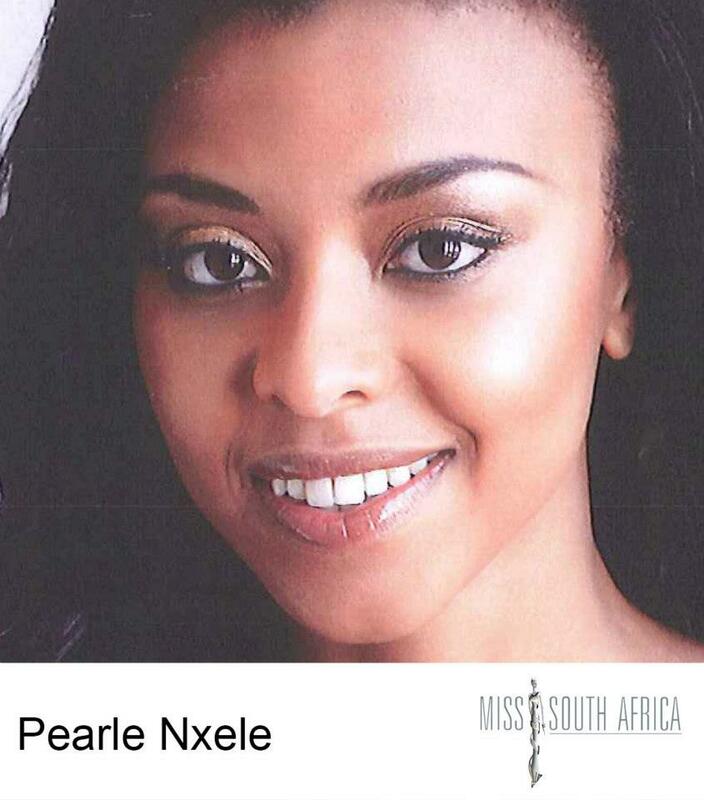 My favorites will be revealed in "If I were a judge: Miss SA".